"They well know by now that these shows are not real and the stories are highly concocted and managed," Jeffrey M. McCall, professor of communication at DePauw University, says of reality television shows. Dr. McCall is cited in a Yahoo! article which reports ratings of ABC's The Bachelorette have declined 27% year-over-year. "In the past, audiences could convince themselves that there might be 'real' elements in the programs, but that mirage has now largely faded," the professor adds. 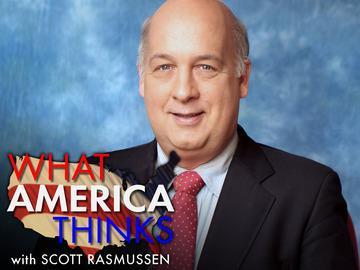 Over the weekend, McCall, a 1976 graduate of DePauw and faculty adviser to student radio station WGRE, discussed freedom of the press with pollster and 1986 DePauw graduate Scott Rasmussen on his nationally syndicated television program, What America Thinks. David Rehr, former president of the National Association of Broadcasters, joined in the segment. What America Thinks is seen on more than 60 TV stations across America. The episode is available online. 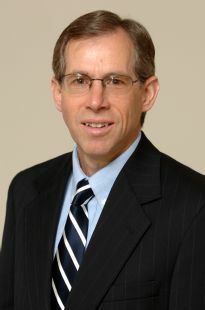 On May 30, Jeff McCall was the sole guest on the Indianapolis TV program, Mike Ahern: One on One, where he talked about the Federal Communications Commission and its performance in policing broadcast indecency. Read more here, or watch the show, which is embedded below.